This entry was posted on March 10, 2013 by joeleagle. 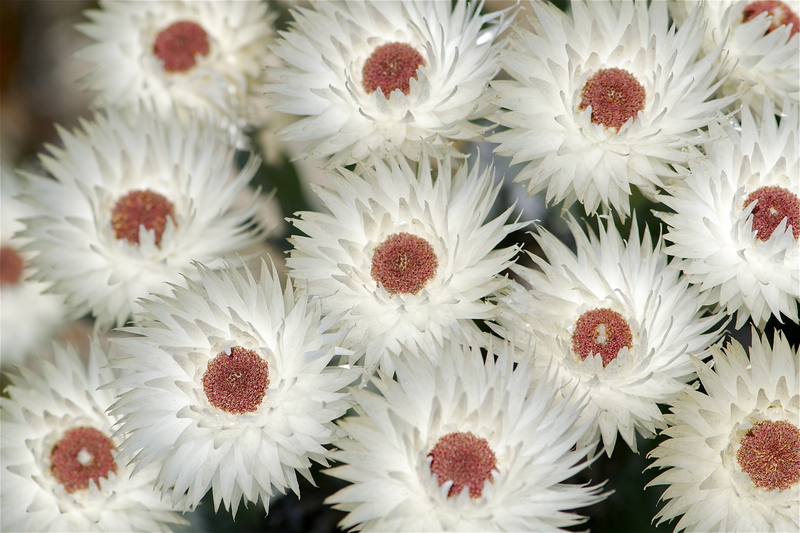 It was filed under Flowers and was tagged with Cape of Good Hope flowers, Fynbos, Western Cape of South Africa. Straw flower/ everlasting? Do you know where I can buy its seeds? I have been looking for the seed pack for a while already. Sorry, I don’t know where to get the seeds. I stumbled across these at the Cape of Good Hope while in South Africa. Do you know its variety name? Joel’s sister here on the seed question. Our grandmother grew and dried strawflowers. She bought her seed a Burpees, and you can still get them there. Territorial Seed in Oregon also has them.